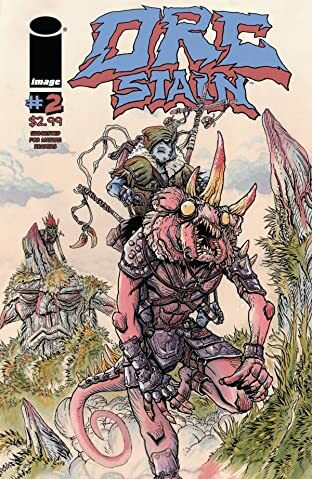 A one-eyed orc with the ability to find the weak spot in any structure has started to notice cracks in the endless war and conquest of orc existence. 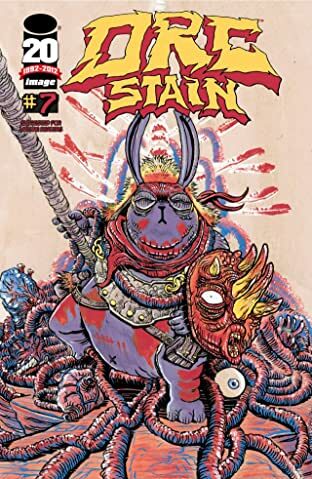 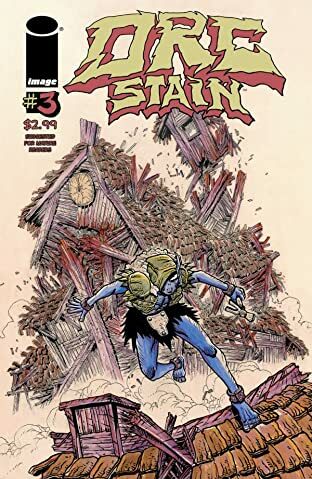 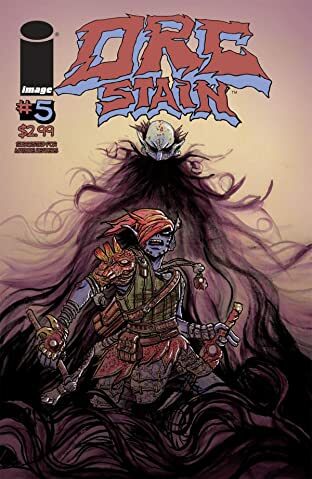 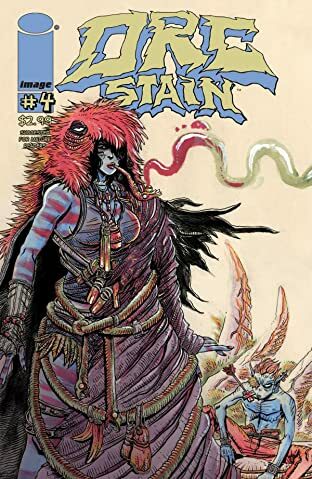 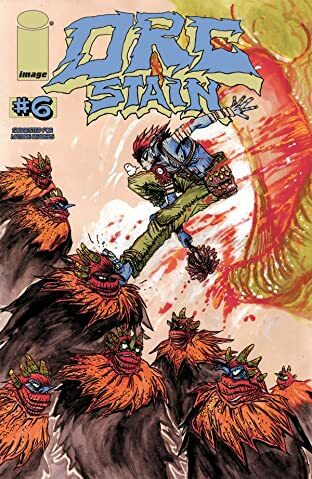 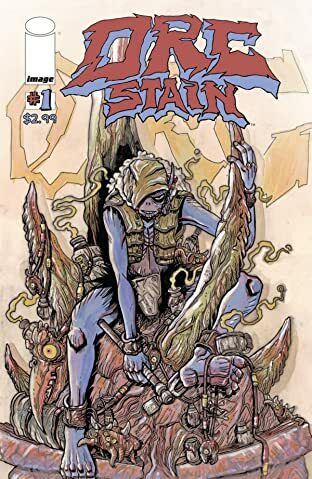 JAMES STOKOE, who won over hearts and minds with his space trucking cooking adventure Wonton Soup, brings you his first ongoing series. 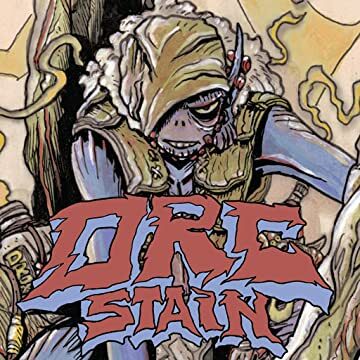 Frontline green slaughter comics in full orc color.